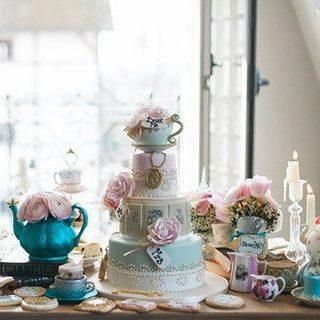 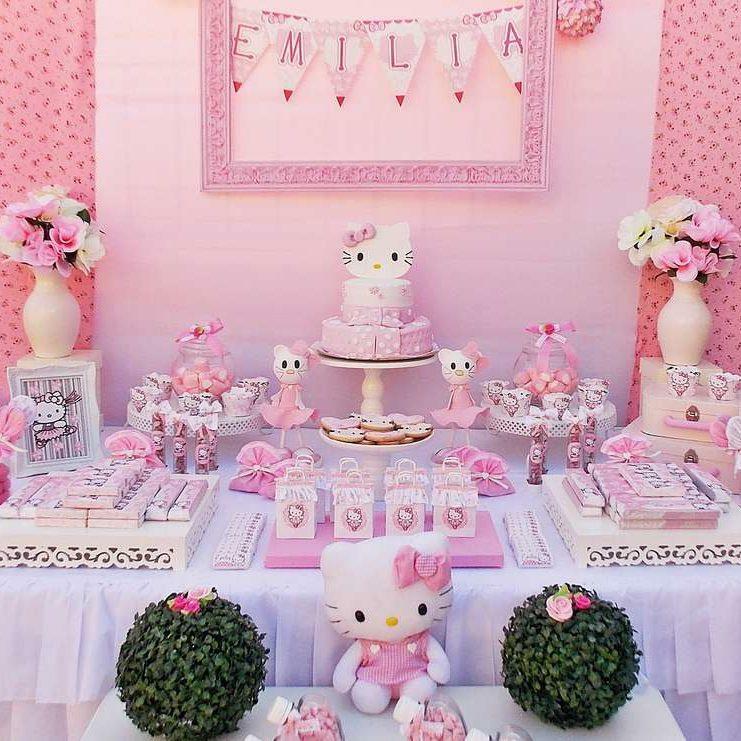 Do you have those birthdays you can’t seem to forget when you were little? 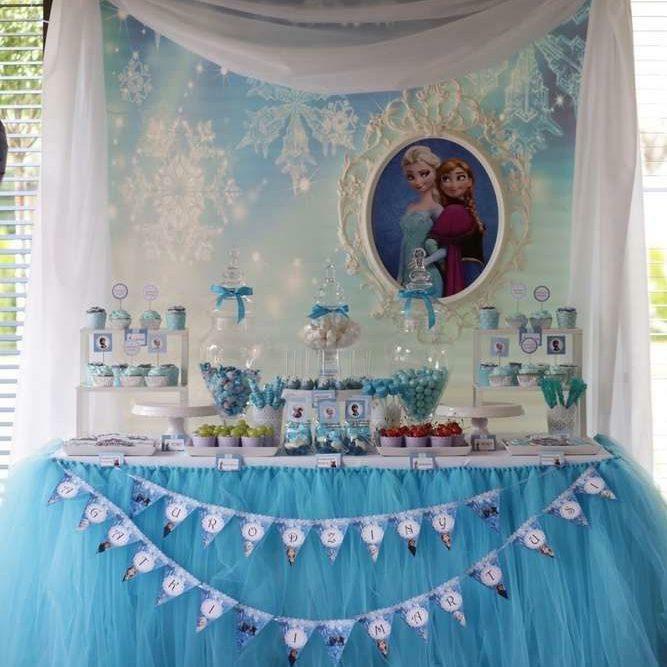 I can remember a Disney princess themed one from so long ago! 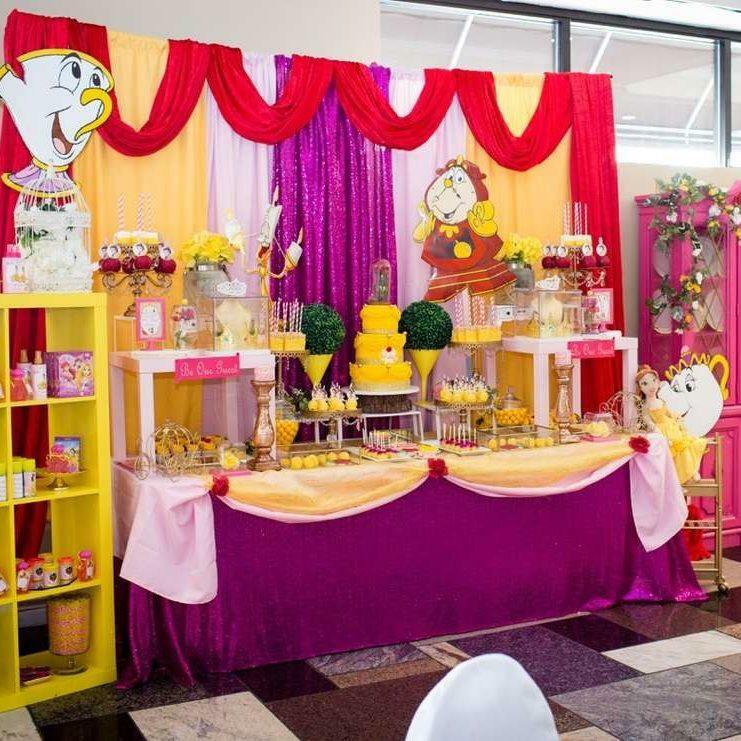 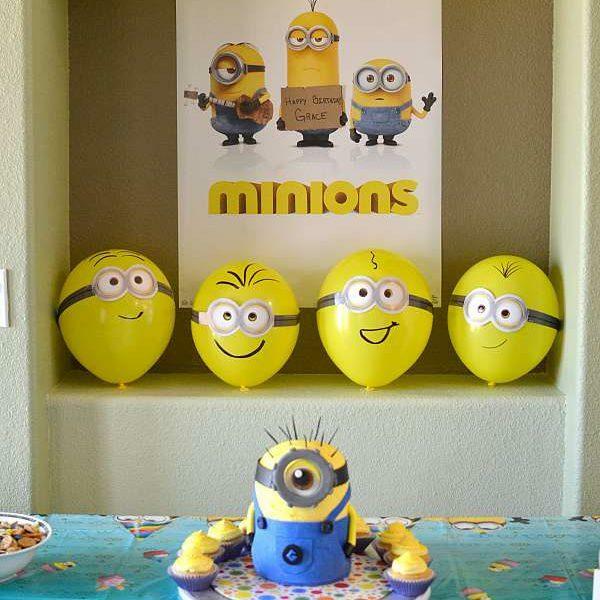 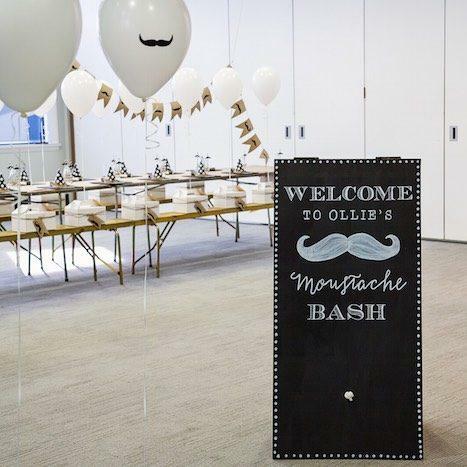 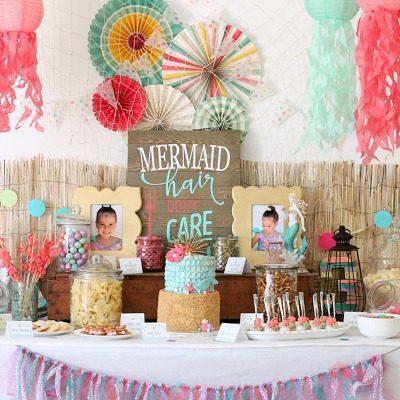 Create those same fond memories for your kids with these kids birthday party ideas. 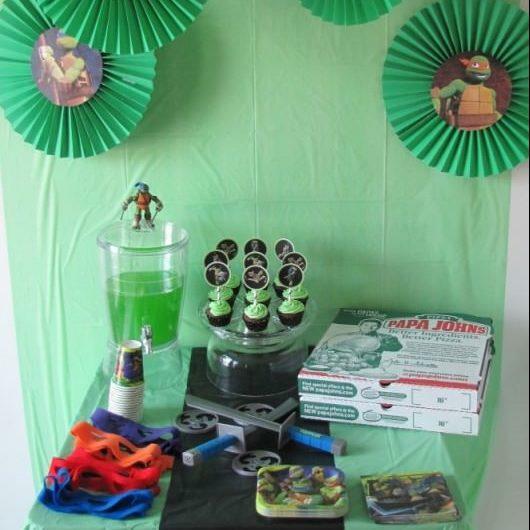 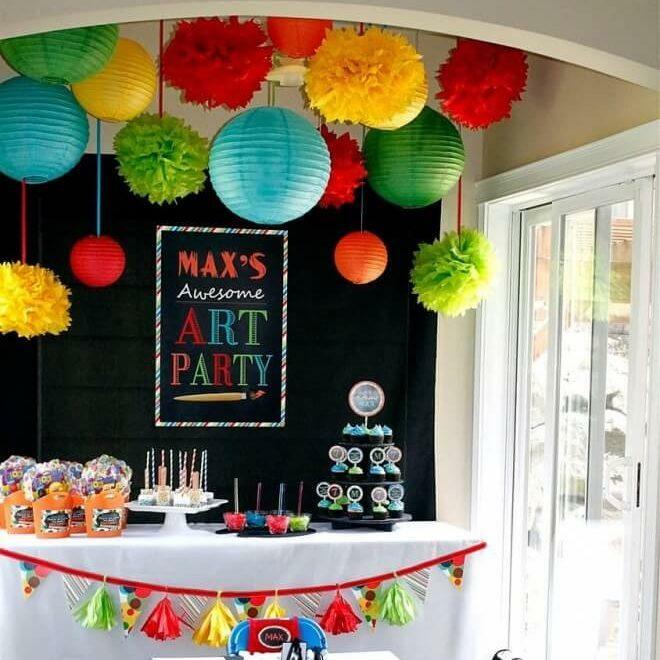 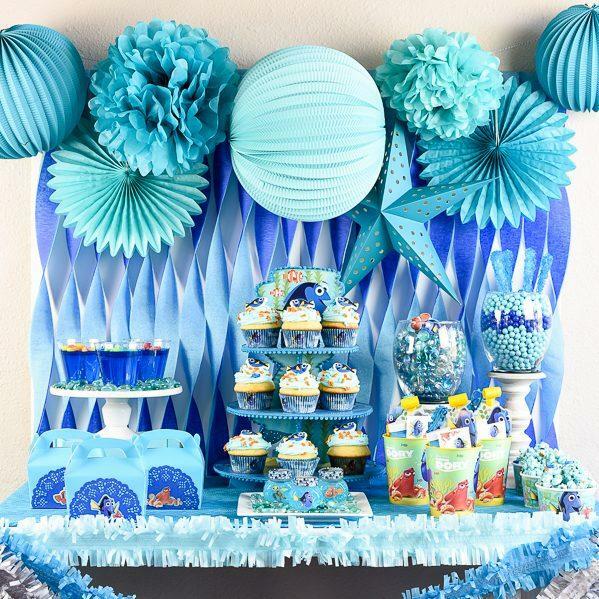 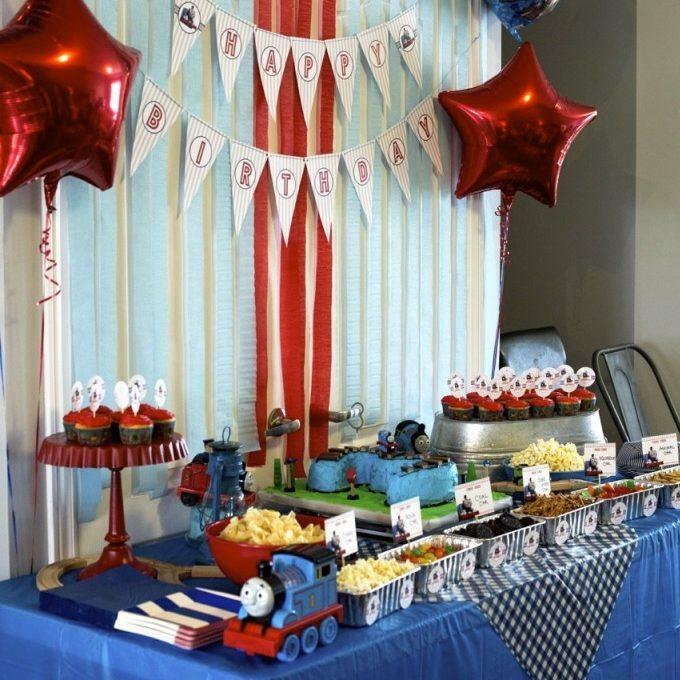 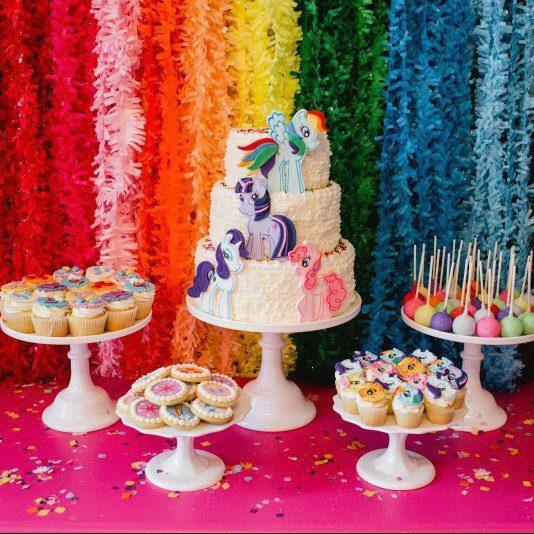 These creative and unique kids birthday party ideas are way better than those party store ideas. 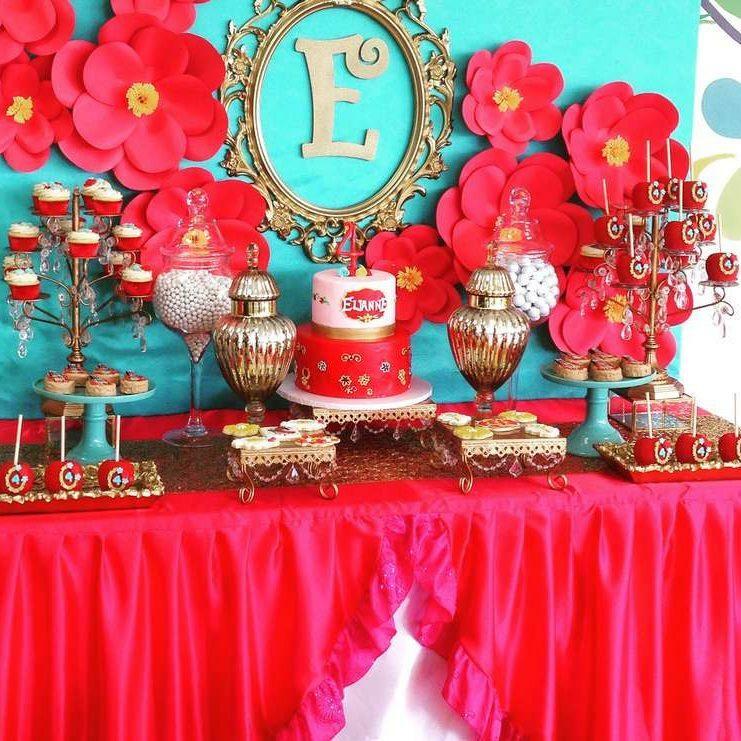 These are easy and you’ll have amazing photos to remember this day by. 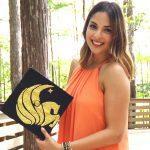 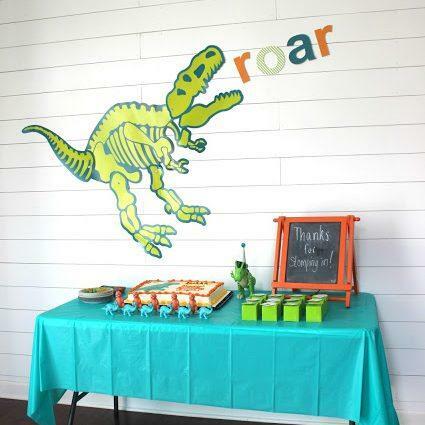 These are perfect for the DIY lovers out there! 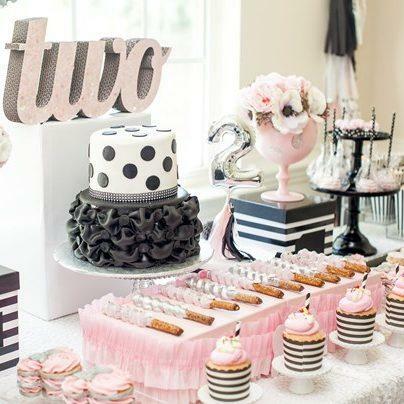 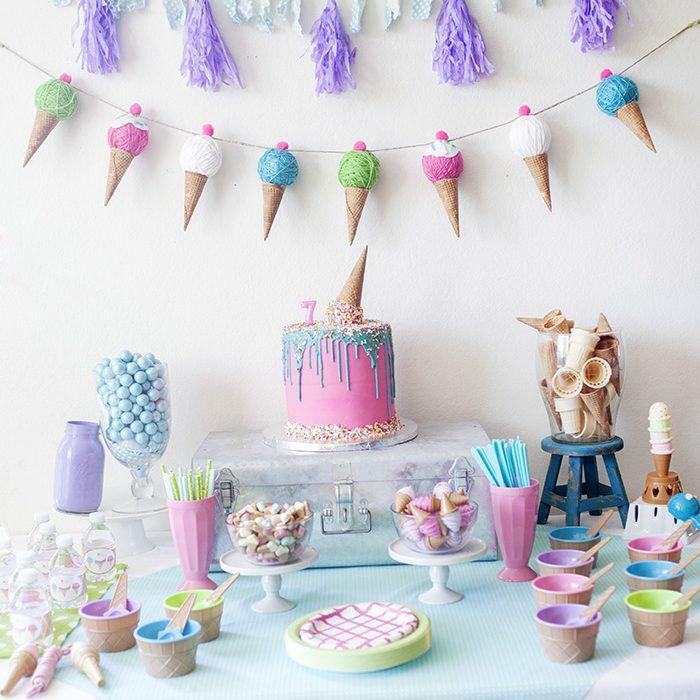 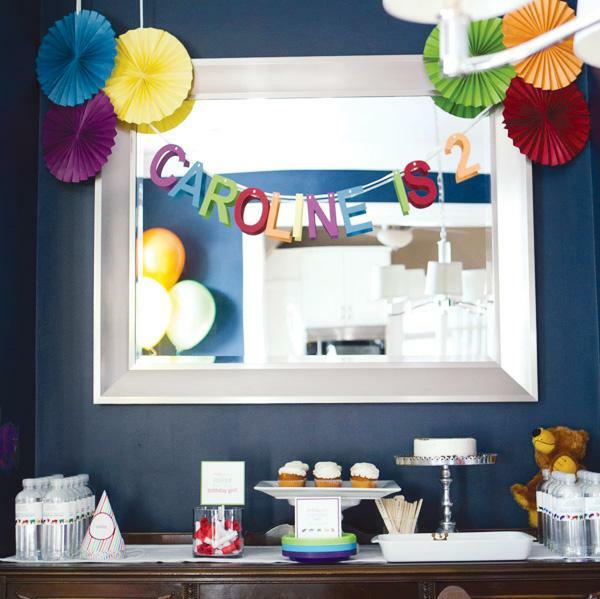 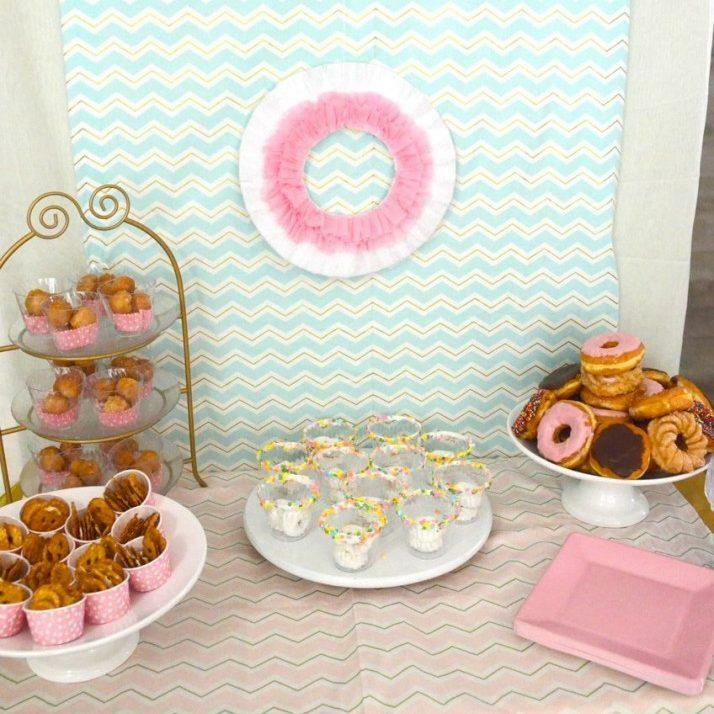 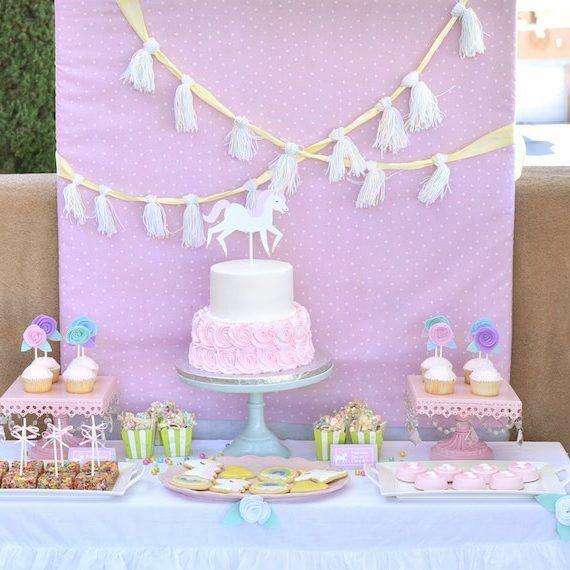 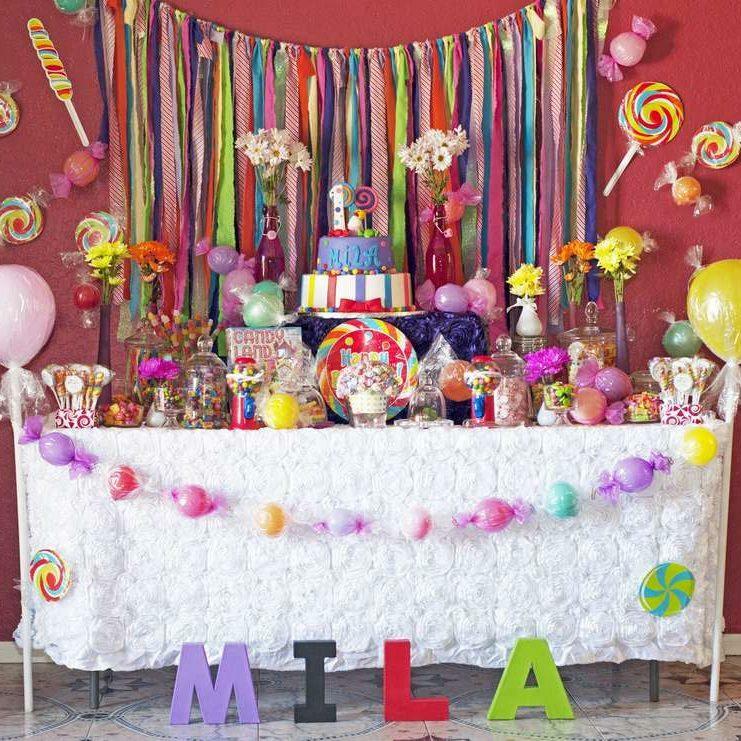 These kids birthday party ideas are perfect for the DIY lovers out there! 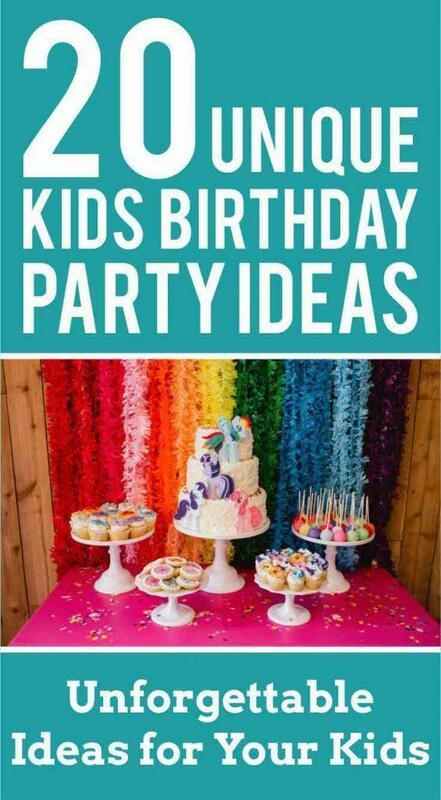 Create birthday memories your kids will never forget.